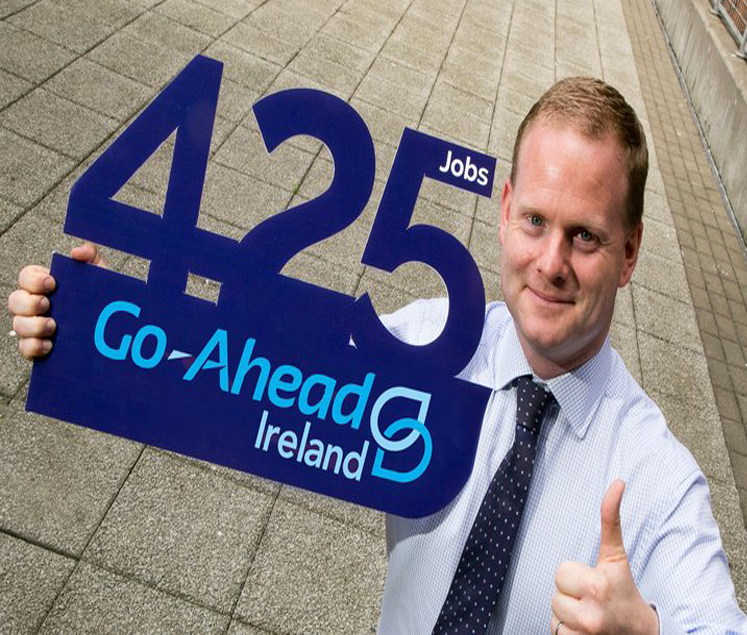 Go-Ahead Ireland has announced the creation of 425 jobs with its €8.5 million investment here. The roles will be company-wide and include up to 350 bus drivers as well as engineers, maintenance support, mechanics, planners, operational and administrative personnel. 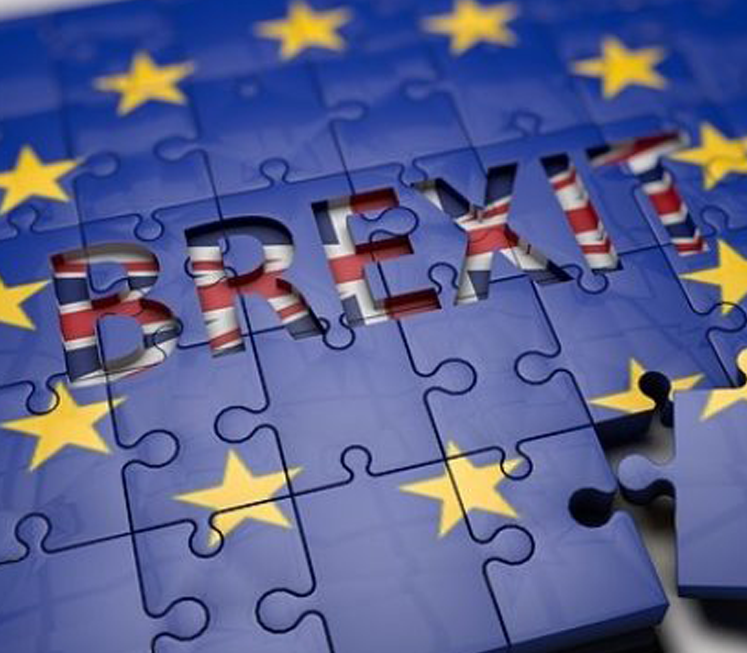 Drivers can expect to earn up to €32,000 per annum with opportunities for further earnings with overtime, a contributory pension scheme, free modern uniform, travel benefits, paid holiday with additional benefits. “Since being awarded the contract to run 24 of the existing Outer Dublin Metropolitan Area (ODMA) bus routes by the National Transport Authority (NTA) last August, we have been building our Dublin operation in preparation for a phased rollout commencing September 2018. Go-Ahead Ireland will cover the cost of bus driver training and acquiring the necessary D licence which equates to €4,000 per driver. “These 425 new jobs and the €8.5m investment being made by Go-Ahead Ireland is a very significant development for public transport in Ireland. I welcome both.